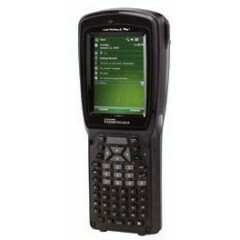 Motorola PSION Workabout Pro 4 Mobile Computer	The Workabout Pro is built using modular design principles, enabling you to choose the features you need today and upgrade almost all key features tomorrow by simply changing the modules. 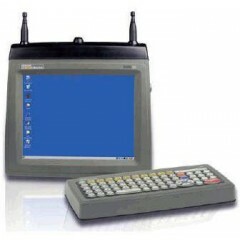 Add a new scan engine, a camera, LF, HF or UHF RFID as well as Wi-Fi, cellular and GPS, plus a wide variety of additional options. 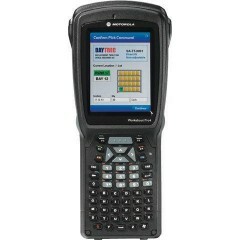 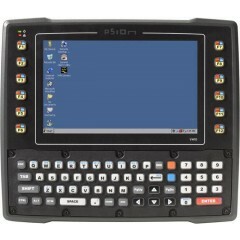 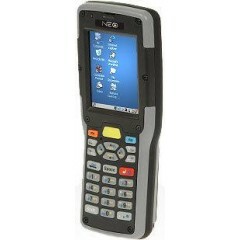 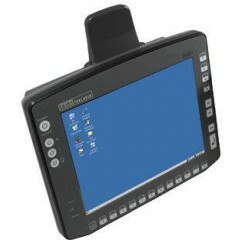 PSION VH10 Mobile Computer	The VH10 is built to provide the real-time information this workforce needs to get the job done fast and right "" in your warehouse aisles, out in the yard or in a freezer. 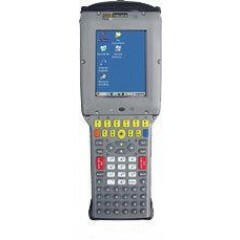 You get productivity, ingeniously engineered "" with all the features you need for truly flawless fulfillment in your most demanding environments. 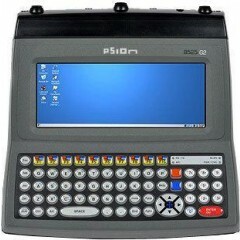 Logiscenter is a reference partner of Psion Technology United Kingdom. 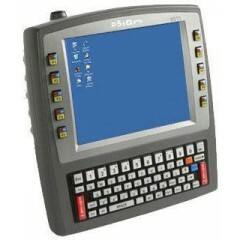 This partnership with Psion Technology allows us to offer you the best prices, stocks, delivery, and technical assistance. 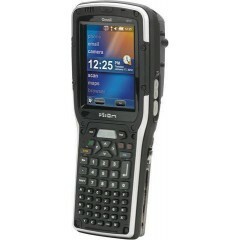 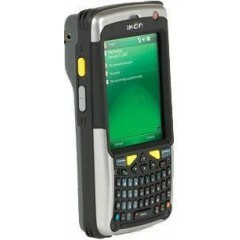 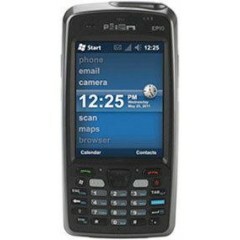 Psion designs mobile computing robust products that make a real difference for customers and employees. 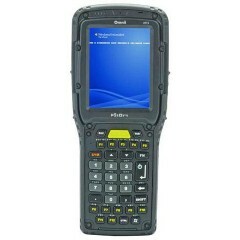 It´s rugged mobile computers are designed from the beginning to offer "Return on Mobility", which means reducing the total cost of mobility, improving working efficiency and delivering information dividends. 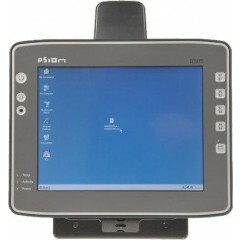 Contact us, we will recommend you the right option for your needs 020 3318 8265.